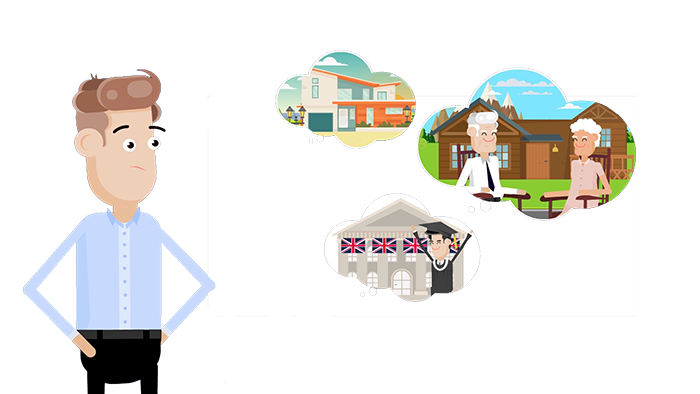 iWealth helps you to find out if your wealth is growing fast enough to achieve your financial freedom. If it is not, we will share with you strategies to grow your wealth faster. Sign up now to get on track on your exciting journey to financial freedom. 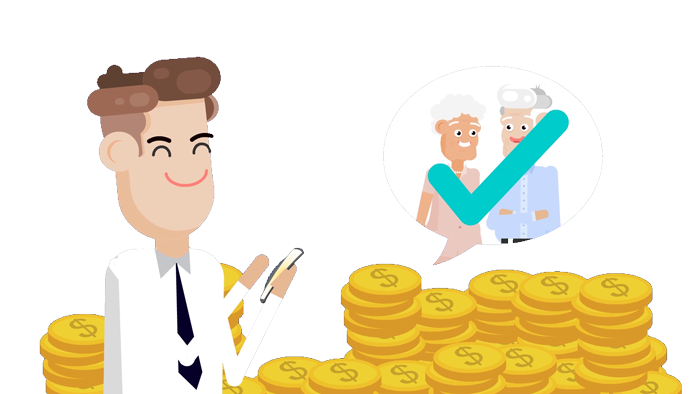 Financial freedom is a financial status where your wealth is enough to meet all your financial goals, including retirement lifestyle funding which entails having your wealth last more than age 85 and beyond. 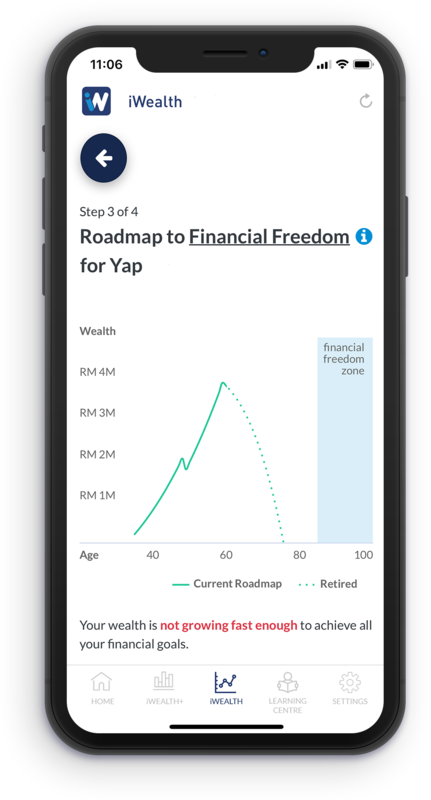 Whether you want to buy your first home, save for your children’s tertiary education, retire in 20 years with RM10,000 monthly income, or achieve any financial goal, you can use iWealth to build your personalised financial freedom plan (In Whitman, we call it roadmap to financial freedom) yourself for FREE. With a personalised roadmap to financial freedom, you can find out if your wealth is growing fast enough to achieve all financial goals in life. In life, you have many financial goals. To reach your financial goals, you need to have sufficient wealth to fund them. The more financial goals you have, the more wealth you need to have to fund them. iWealth is designed to evaluate if your wealth is growing fast enough to fund all your financial goals. iWealth helps you to achieve greater financial success in 3 key steps. Find out how much wealth you do have? Find out is your wealth growing fast enough? 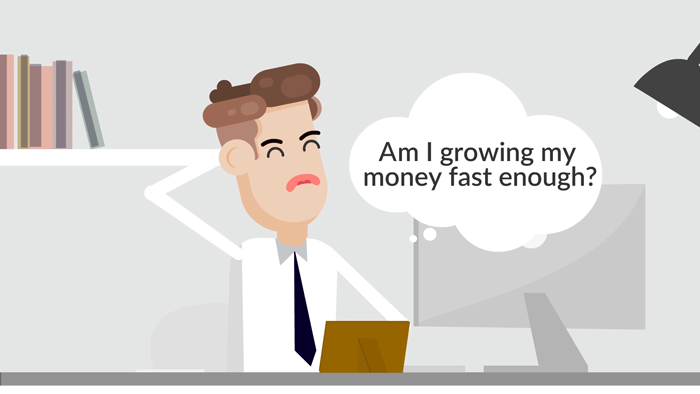 Find out ways to grow your wealth faster? Whitman Independent Advisors Sdn Bhd is the leader in Holistic Wealth Management in Malaysia. Established since the year 2000, Whitman has been advising more than RM 2 billion worth of clients’ wealth. Our advice is benchmarked against the best practices developed from the experience of serving thousands of middle class advisory clients. If you would like to get professional assistance for your roadmap to financial freedom, we offer iWealth+, a paid version of iWealth. For more information about Whitman, please visit our website at www.whitman.com.my.